Virginia Lucero is a member of the Fire Clan, born into Jemez Pueblo in 1964. At the age of 14 she started learning the fundamentals of the traditional way of making pottery from her friend, Marie Romero. 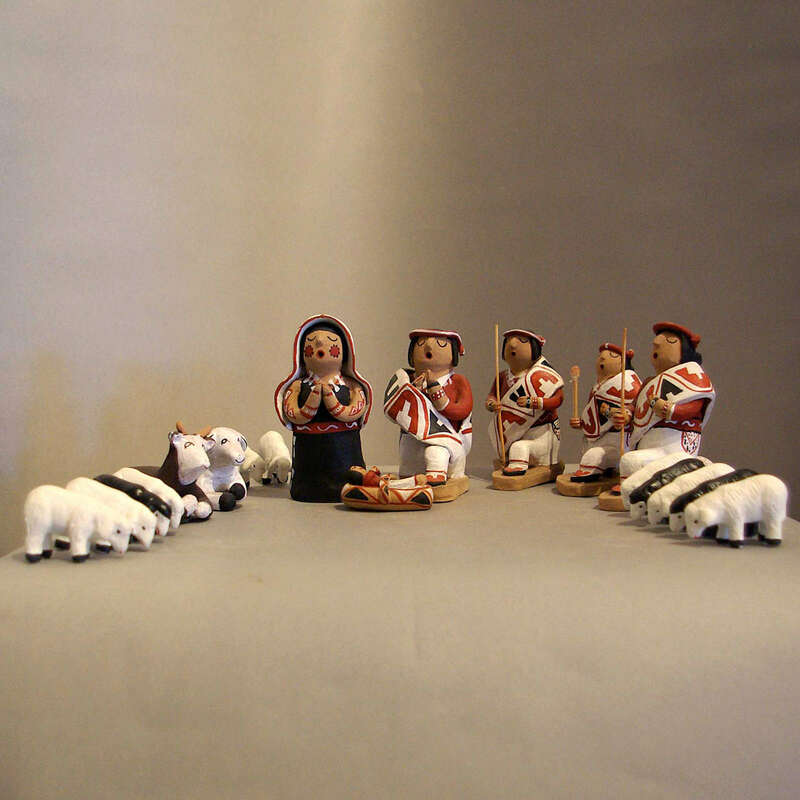 Today, she specializes in handmade storyteller figures and nativity scenes.